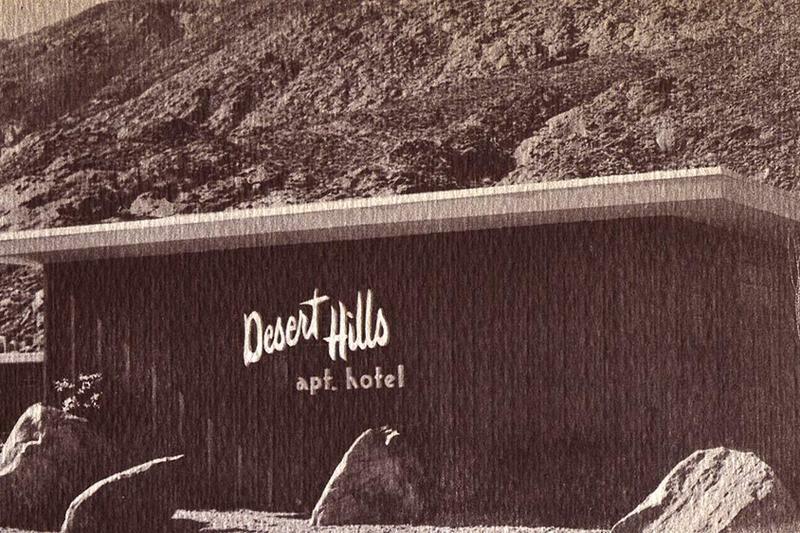 Desert Hills retains the essence of classic Old Palm Springs with rooms and suites reminiscent of the 1950’s Mid-Century modern design, and has been a destination for generations of families. 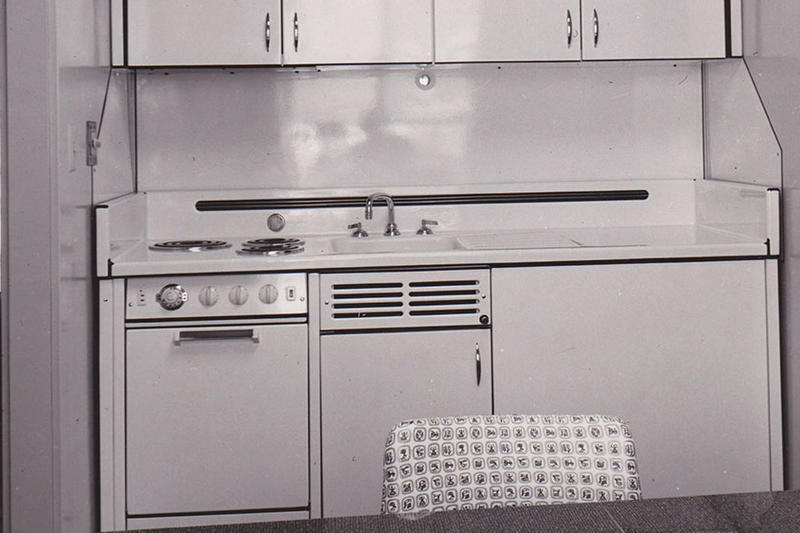 Hotels of this era were originally called Apartment Hotels for their kitchenettes and generous living spaces that accommodated long-term stays. 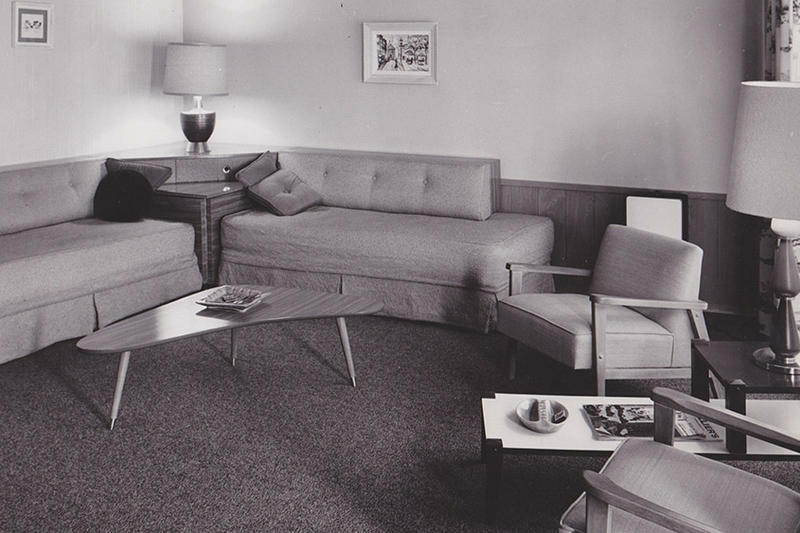 The property was conceived and developed by Alan and Joanne Petty in 1956. 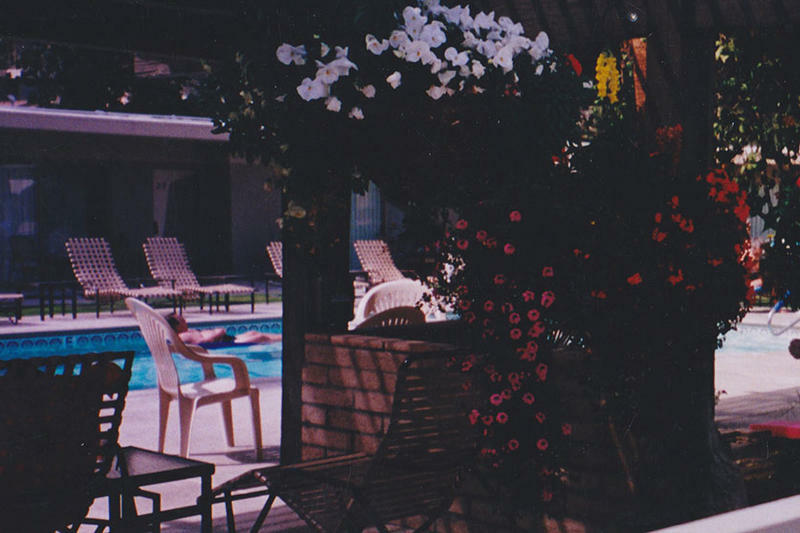 Originally constructed with 8 rooms, the hotel expanded to 14 rooms in the mid seventies. The Petty’s lived on the property and raised their family while they ran the hotel in the early years. In all, Joanne Petty operated the hotel for 45 years.